Charming street presence with Wisconsin Avenue retail visibility. Two level townhouse with basement. Top floors vacant with kitchen, 1 bath each level. 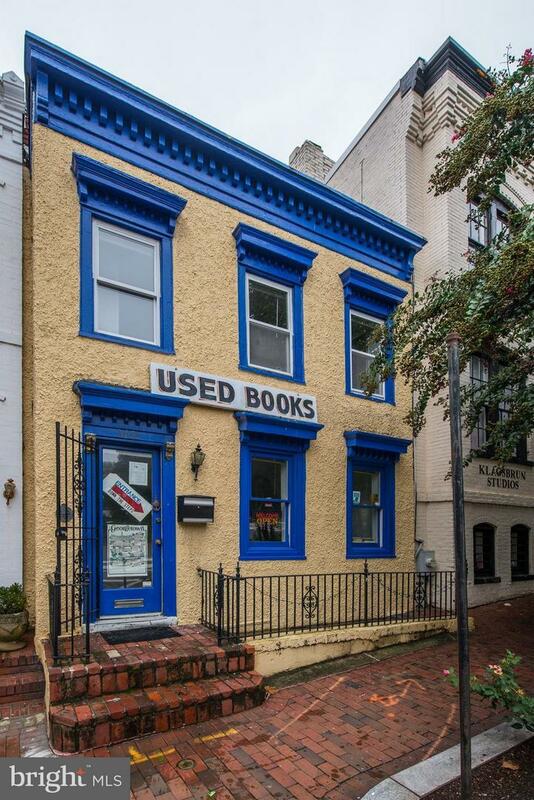 Basement lease (currently book store) negotiable. UPPER TWO FLOORS $3,500 + NNN. INCLUDING BASEMENT $5,000 + NNN. All SF measurements approximate. Mixed Use/ C2A. Strictly ~As-Is~. Tenant responsible for improvements. Immediately available. Inclusions Parking On The Street.